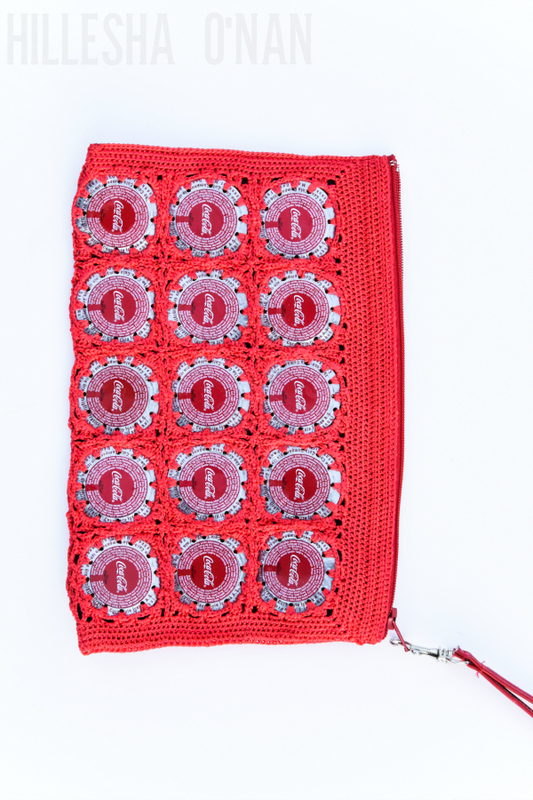 The 5by20 artisans are diverting packaging from landfill sites and improving the livelihoods of thousands of women. I received products from Coca-Cola’s 5by20 program; however, all thoughts and opinions expressed are my own. My love for traveling stemmed from my childhood. Traveling gave me experiences that I’ll cherish for a lifetime. It taught me lessons that couldn’t be seen from a different person’s perspective in a classroom, only my own. It helped foster a love for history as well as an appreciation for architecture, landscape, culture, food, and art. Traveling has also helped me broaden my perspective and value the things that are often taken for granted. For an example, I’m almost 32 years old and I’ve been fortunate to work from home since the age of 17 years old. There are many women around the world that yearn to financially support their families, yet lack the access to the resources, skills, or opportunities. They’re not looking for a handout, but a hand-up to help overcome the obstacles that are hindering them! Every one of us understands what it means to overcome and we all have the capability to find purpose in the work we do. 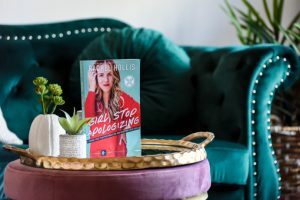 Echoing the spirit of International Women’s Day (March 8th), I’m partnering with one of the most socially conscious companies that believe in investing in women by empowering them. That brand is no other than Coca-Cola! Their mission is to provide 5 million women with access to skills training, mentorship, and financial resources by the year 2020, hence the name of their initiative: 5by20! Their investment with these women will help them develop skills and expand their opportunities. The women that Coca-Cola has employed have elevated themselves, their families, and communities since the 5by20 initiative first began in 2010. 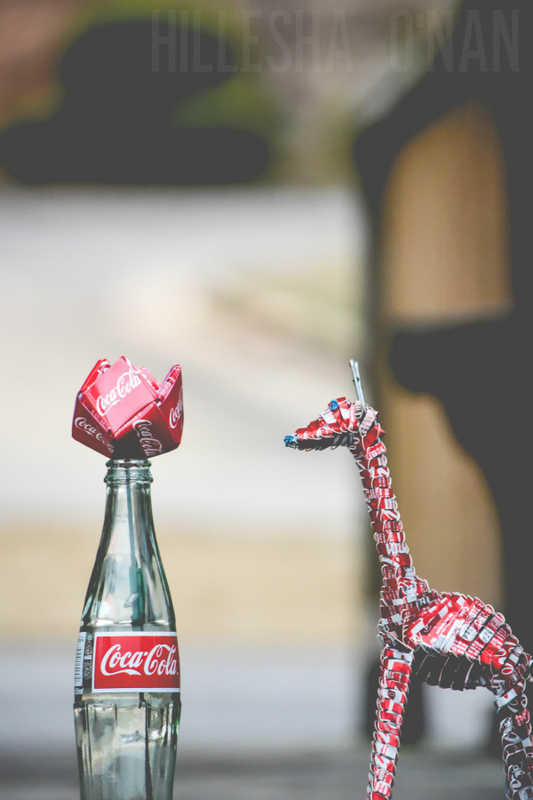 These inspiring women have tapped into their resourcefulness and creativity by repurposing Coca-Cola packaging into everything from fashionable accessories to out of this world animal creations! The items like the Classic Flower (Mexico), Acacia Creations Soda Can Giraffe (Kenya), Coletivo Piraquet Handbag (Brazil), PCF Narrow Ring-Pull Bracelet (Philippines), and Cop Madam Bottle Cap Purse (Turkey) are beautifully and meticulously crafted. Each of these women has a unique story of their own. For an example, there’s Sandy in Chimulahaucan, Mexico that crafts iPad covers and handbags that are derived from unusable consumer packaging. There is also Benedicta from Uganda. She collects used plastic straws and weaves them into mats, jewelry, handbags, and even dresses! It’s a beautiful reminder that our purchase is creating job opportunities for them! I think this is absolutely AMAZING! I love that Coca-Cola is doing this and hope this program is super successful. I just love it when a company chooses to do good in the world. The items you’ve highlighted here are so creative and so pretty! I hope this program is super successful! This is amazing! I had never heard about this initiative and it feels good to know that the companies out there are actively striving to make a difference and not just for the show of it. So good to hear this! I had no idea about this program. Those are some crazy awesome skills to make those statement pieces. I love this. This is such a creative and neat campaign. Coca cola is such a great company for doing this. Thank you for sharing about these amazing women and how repurposing items can be such a creative way to make new things. 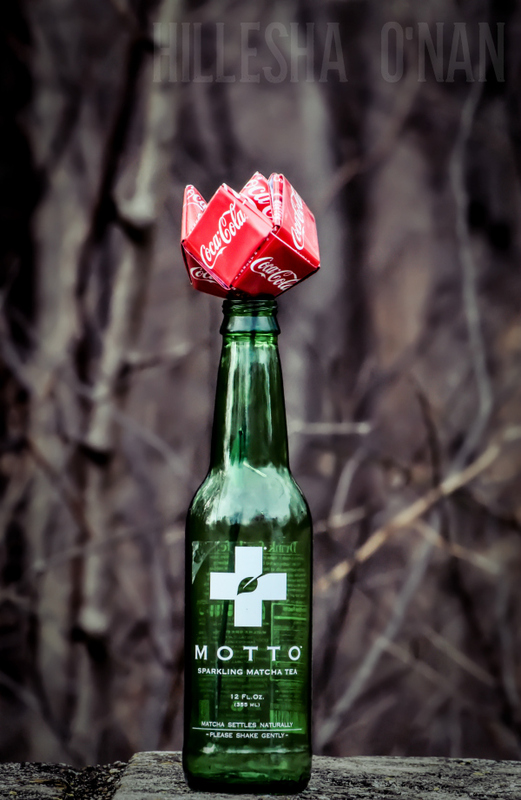 These repurposed Coca-Cola items are insane! That purse? I want! This just warms my heart SO much! Coke is such an amazing company for offering this opportunity. I was just in the Coca-Cola store in Orlando and I was blown away with the masterpieces they created with tabs or cans. SO COOL. I love what Coca Cola is doing to help women around the world become successful and independent. It’s still tough out there for women in a lot of places. I love to see Coca Cola doing so much to help women in the world become successful like this. There are so many places in the world where women really don’t have many options. Such an amazing initiative! I love to see companies thinking outside of the box like this. Loved learning about this project. The items they made are gorgeous. Thank you! Such a good post and this is a great campaign, I love this ideas so unique and creative. Kudos to Coca Cola for launching such a wonderful program. I will totally support this campaign. Wow. They are amazing! 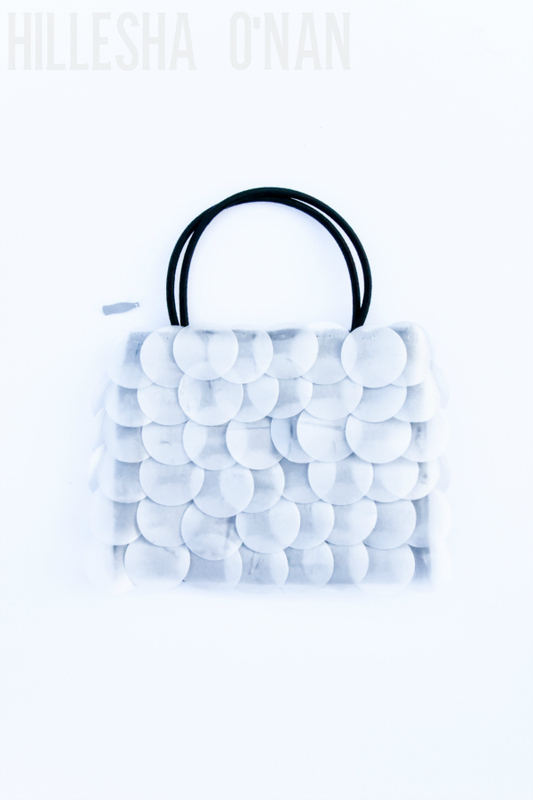 Creating really good products from recycled materials. Coca cola is doing a great job in this program! It is so great to hear that one of these mega-powerful companies is giving back. Women have moved forward but there is still a lot of untapped talent in our gender. This is fantastic! I hope this program goes as good as possible, this is so great. I love Coco-Cola even more after learning about this program! Coke is awesome, I remember the first time I went to Mexico I saw a Coke truck it was so cool!! This is awesome. I love that Coca Cola is hosting an initiative like this especially for women. We should learn how to support each other and empower one another. Coca-Cola is a great company. They have so many fantastic programs like this one to give back. It’s great that Coca-cola is supporting such a great cause. 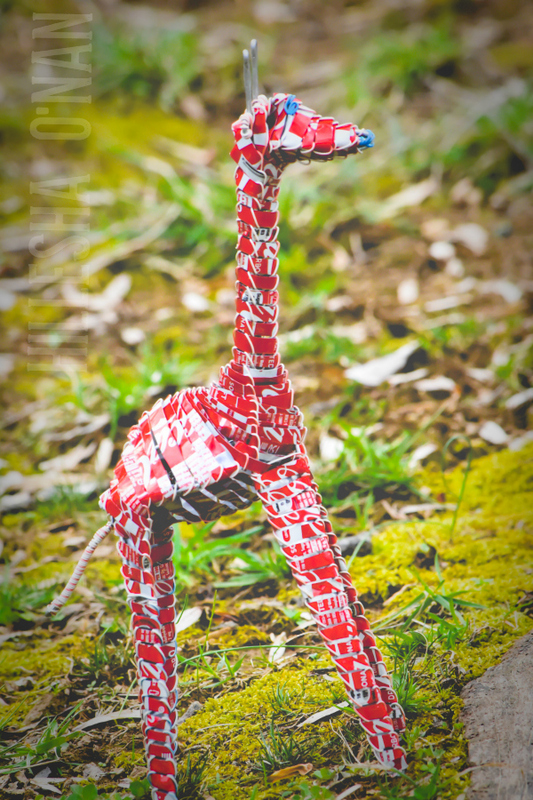 I love all the creative things that people were able to make from the coke cans, so creative! This is amazing. Good on Coco-Cola. This is amazing to hear and I wonder if this initiative is available in the UK. Those projects are so amazing. I am not that talented to turn metal into beautiful works of art. Thank you for sharing. That is such a great initiative! All these things are so creative and amazing! It gives me another reason to love Coca-Cola even more. This is the first time I have heard of the Coca-Cola’s 5by20 Initiative and I am really pleased on what they are doing to empower women! Thanks for sharing! I’m an Atlanta mama, so Coke really represents my home town. I love to see that they are reaching back to the community and giving back. That means so much to me! Oh wow that is really cool. It is nice to see something good coming from all of those cans. 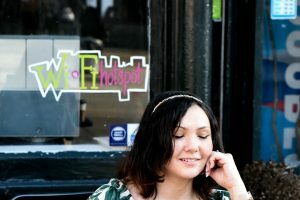 Destany recently posted..Literary Lacquers Magical March pop-up! I was lucky enough to receive this package, and I am in awe at the intricate designs! The quality is top notch and I love the pop of red! 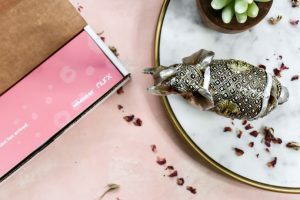 This is an awesome initiative and all of the products are so awesome! I love when companies prove that there is still humanity left in the world! Wow this is absolutely incredible and amazing program! It was so creative and I hope more projects should come up like this. What an awesome project! We produce so much garbage that never truly dissolves and it’s great to see a company taking action. How awesome is this! I love those creation amnd I hope that every company would do the same as Coca Cola. I love it when big companies like Coca-Cola work to help empower women and girls. We really need to take a stand for ourselves, but it helps to have the backing of a big company. Look how cool these crafts are! My sister in law is huge Coca Cola fanatic, so I need to show her these. I love this initiative! Those accessories are really cool. Coca-Cola comes up with some really interesting ideas. You have to respect them for that. Wow these look amazing! I love the flower vase and the giraffe. Just so intricate!